The company has failed to update with the times (such as using the same old boat model for many, many years) and has difficulty competing with larger transportation services such as Eastern Ferry, who offer their services for free. 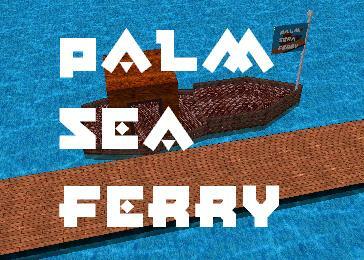 The one advantage that Palm Sea Ferry has on its competitors is the monopoly it holds over transportation within the Palm Sea itself. The company is well off due to the large amounts of tourists vacationing in the Palm Sea region that are looking for an authentic experience like traveling on one of their old-style boats.